We’ve been having the dreariest, dark, cold, wet weather all week. How about you? I know it’s good for the plants but I get feeling a little blue. I want to get outside and DO things! Instead, we’ve tucked in and made something warm and comforting and creamy and cheesy! 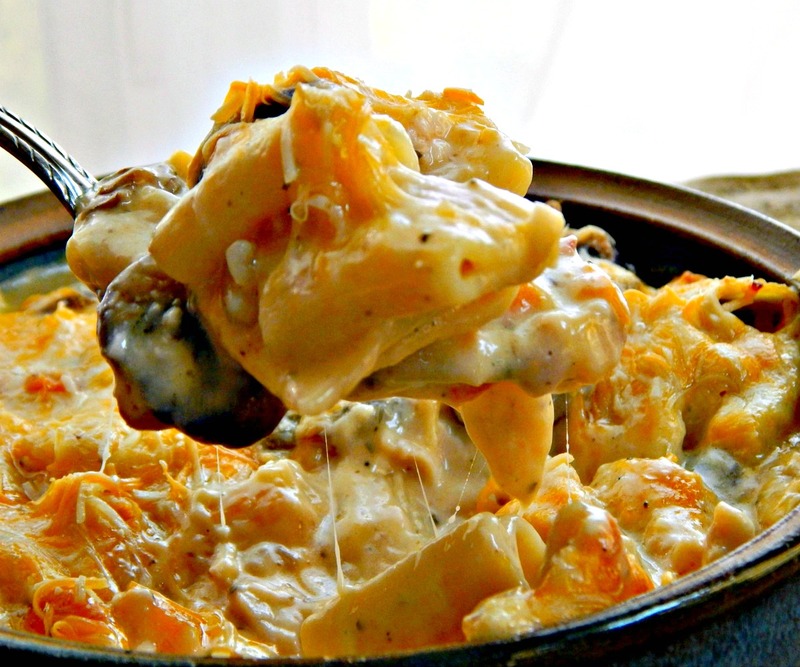 Three Cheese Chicken Casserole! Years and years ago my sister gave me a cookbook called Women of Great Taste from the Junior League of Wichita, Kansas. It wasn’t a big cookbook, but I used it a LOT. 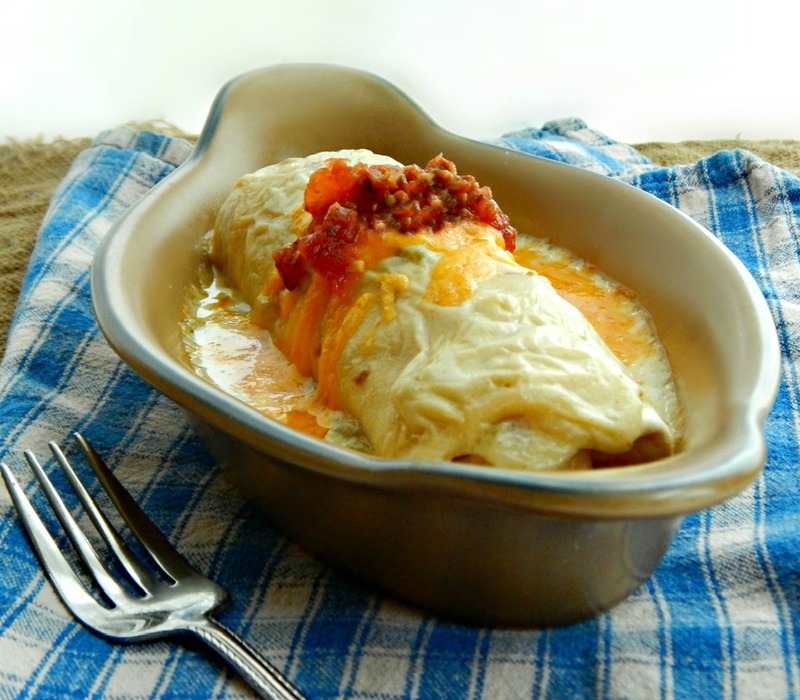 Their Enchiladas con Pollo became a family favorite. Talk about cheesy creamy deliciousness! 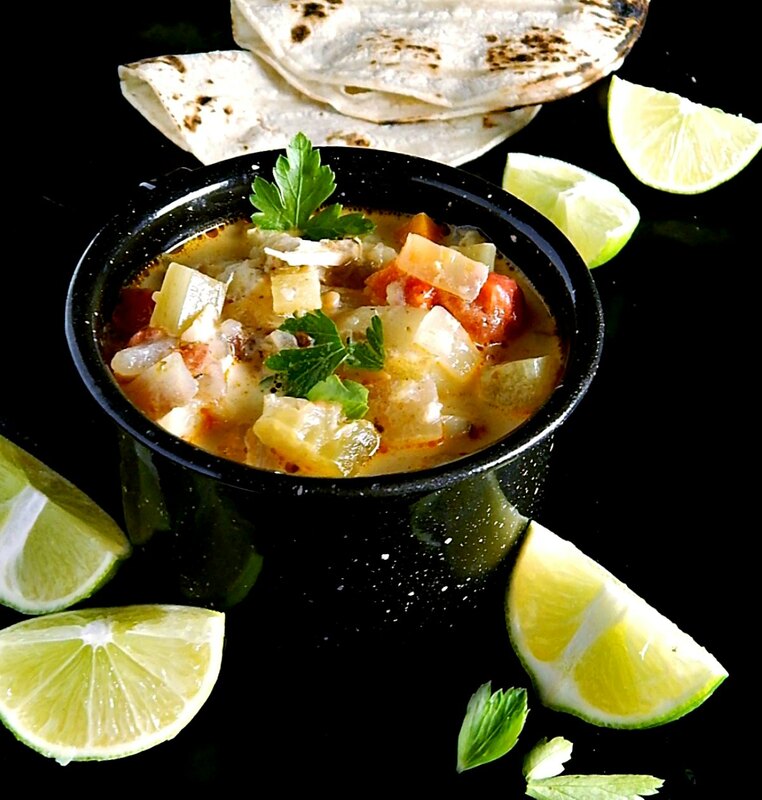 I don’t know about you, but I love, love, love me some Chicken Tortilla Soup. Or some Turkey Tortilla Soup. Or probably ANY Tortilla Soup. Just put it in front of me and I’ll eat it – no questions asked. 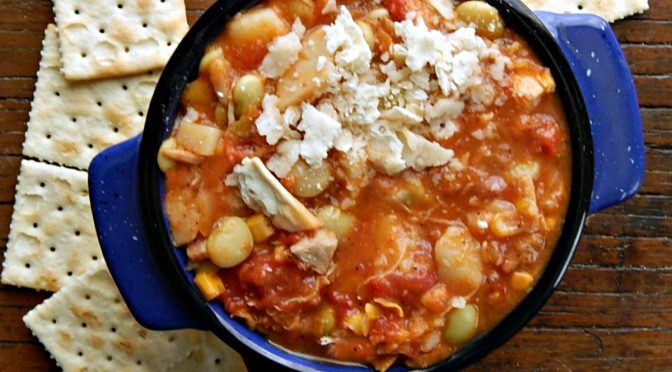 Sometimes the universe aligns and this Brunswick Stew Georgia Style came about as a result! We just made a big pork shoulder roast (Momofuku’s Bo Ssam, to be exact) and had leftovers. I had just come across a couple recipes for Brunswick Stew. And my sister from Georgia called and said she was on her way. Well, that sealed the deal! Brunswick Stew, it was! 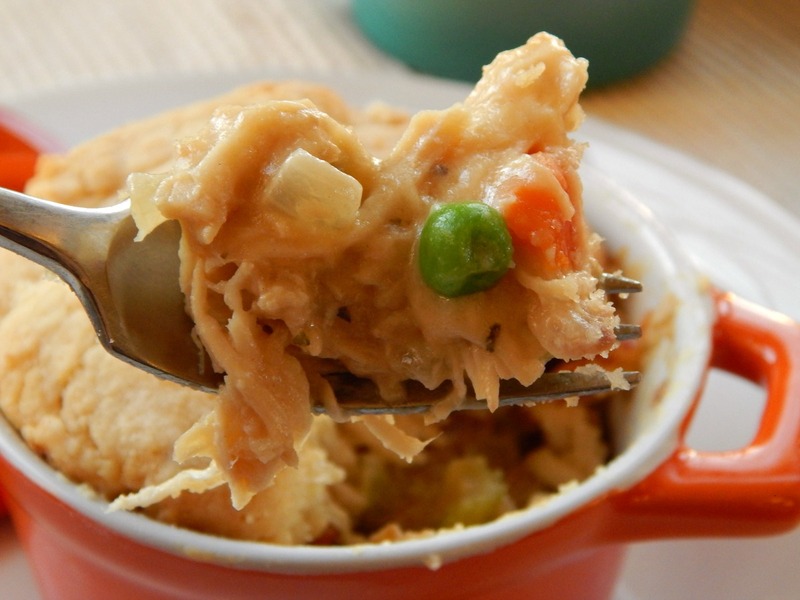 Chicken Pot Pie like you WISH your Grandma made! 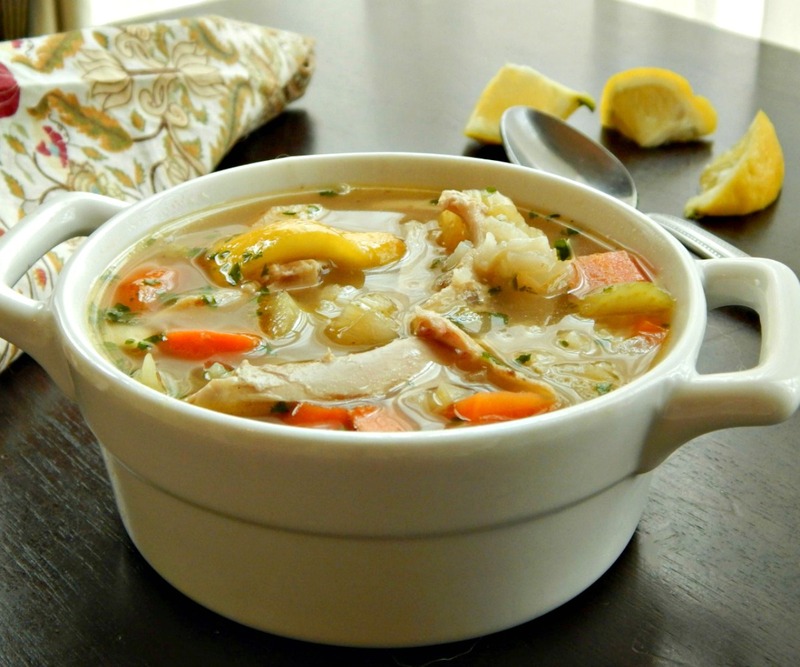 I originally posted this Chicken Pot Pie in November of 2011, one of my very first posts! Today, as I made it again, I updated with new photos. That night, I had been looking at Time’s Money Issue and became sidetracked. Pretty soon, I was clicking on one link after another; you know how that goes, right? 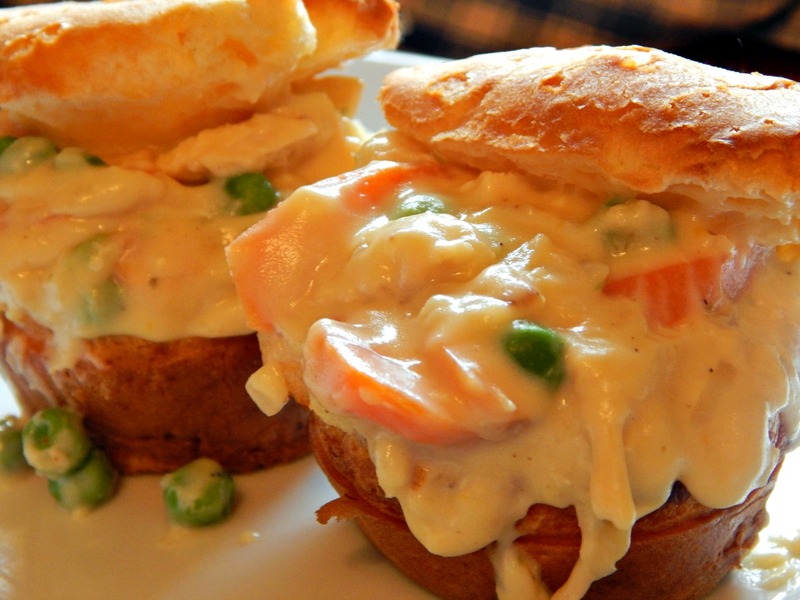 Chicken Pot Pie like you Wish your Grandma made! Tender, flaky crust, gorgeous vegetables and a gravy out of this world! 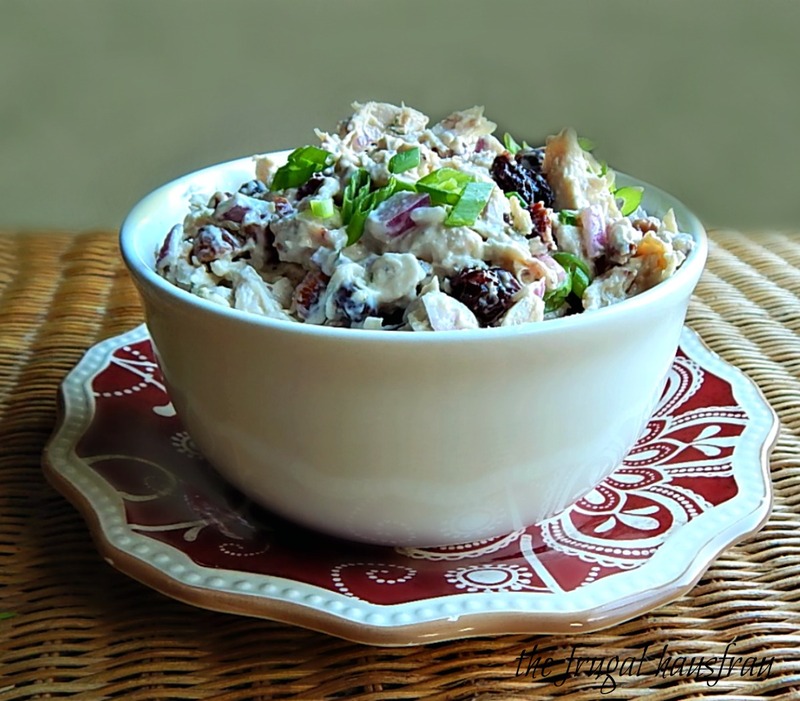 Can a girl have too many chicken salad recipes? According to my recipe box, probably not! Especially when one of them transitions out of the dog days of summer into crisp, cool fall as well as this one does. After all, nothing says fall to us Northerners quite like wild rice! Many of my friends aren’t familiar with Chilaquiles, which is a bit of a shame. Frankly, they sound a bit odd: Old tortillas broken into pieces, fried and then simmered in a sauce? One bite is all it will take to realize how wrong an assumption can be. The tortillas take on a life of their own in this Chilaquiles Verde; they not only thicken the bright, tangy tomatillo sauce but achieve a gorgeous texture, slightly softened with just a bit of chew; cooked right they’re simply sublime. 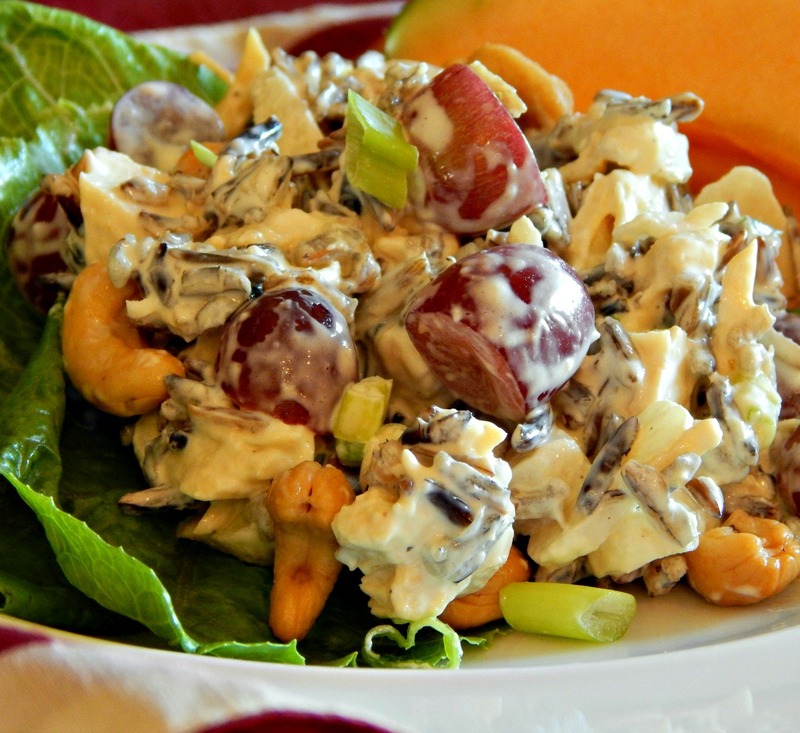 This is a fun little Chicken Salad recipe with a few Greek twists! 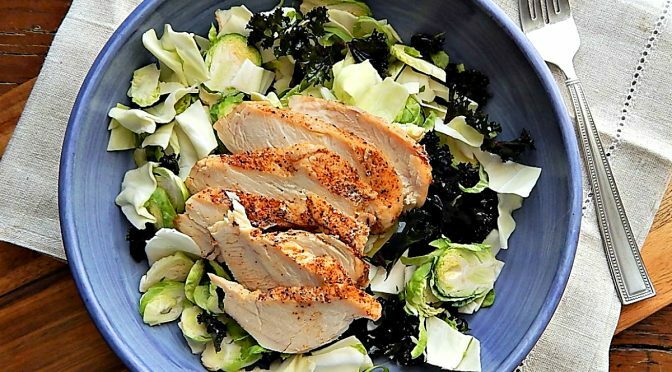 Full of lean chicken, a lightened dressing and crunchy vegetables, this is a great recipe for early spring through summer. 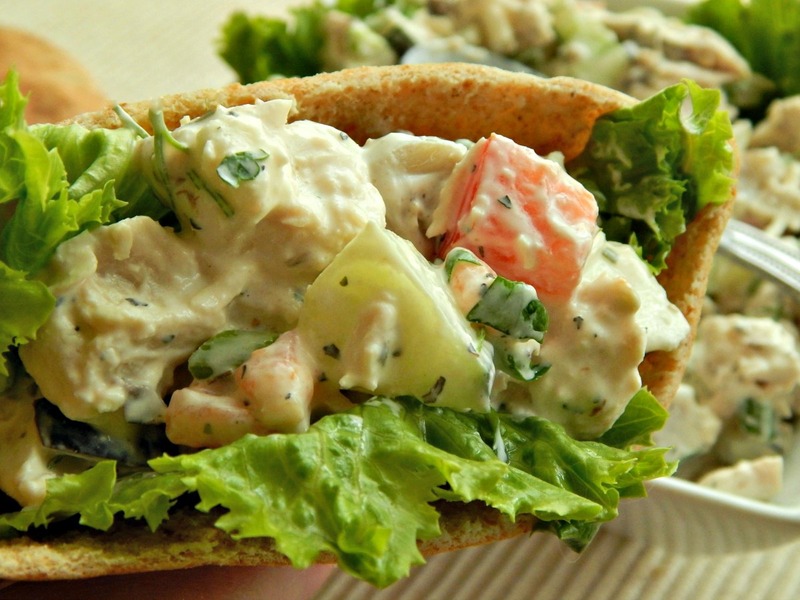 I like to serve these in a Pita, just for fun. We had quite an Easter this year, but I kept it simple. The main course was my Sunday Roast Chicken, the lemony variation. It was a subtle prelude to the Lemon Meringue Pie for dessert, but best of all, provided the base for a pot of Chicken & Rice Soup today. It almost makes this dull, grey, Spring day feel sunny. 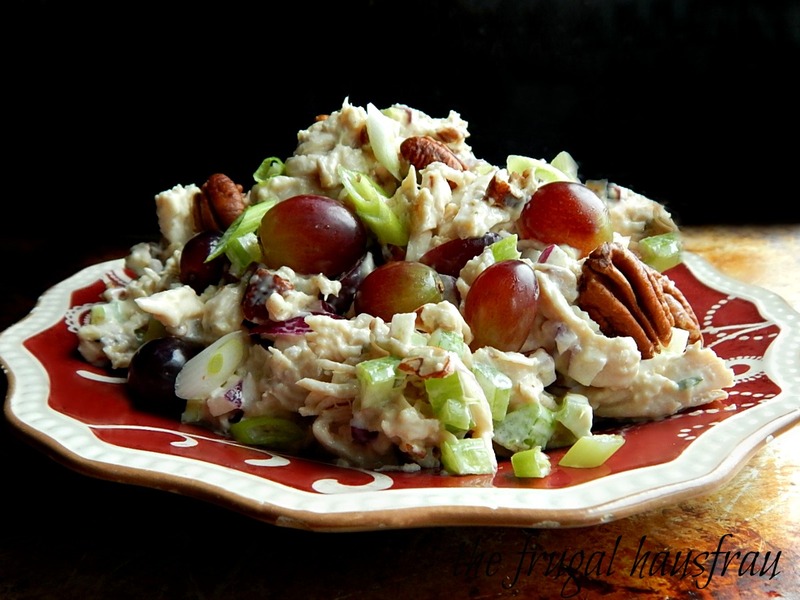 One of my favorite chicken salads (and I have several, just follow the tag chicken salad at the bottom of the page) is this one with dried cherries & pecans. Served over a salad in the winter, it’s festive; the dark cherries pop against the green, and it’s always fantastic in a sandwich. 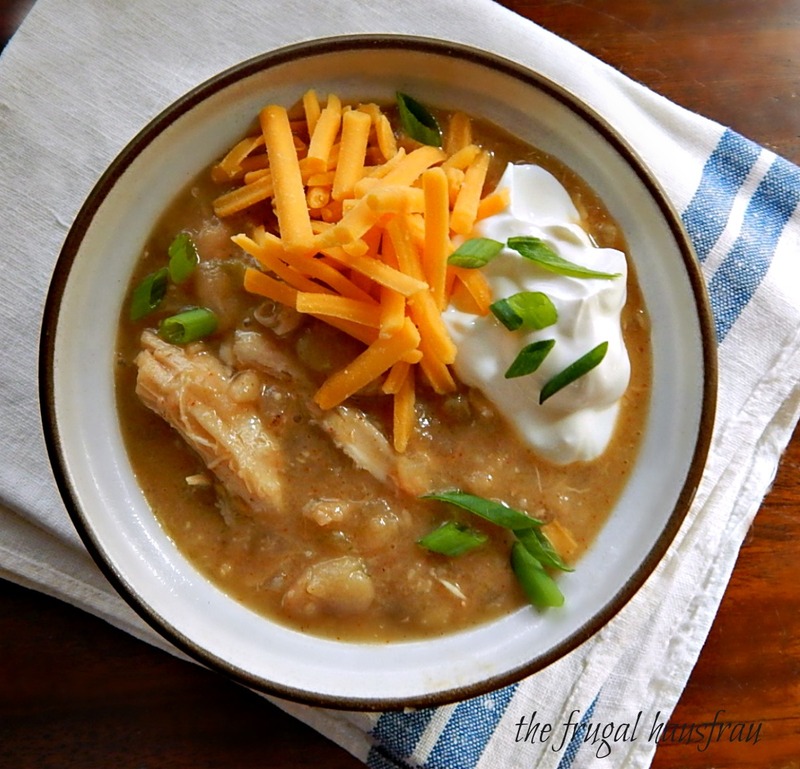 This Chipotle Chicken Chowder has become a favorite of mine, which is a bit of a shame since someone in my family (no names mentioned to protect the guilty) won’t touch soup. 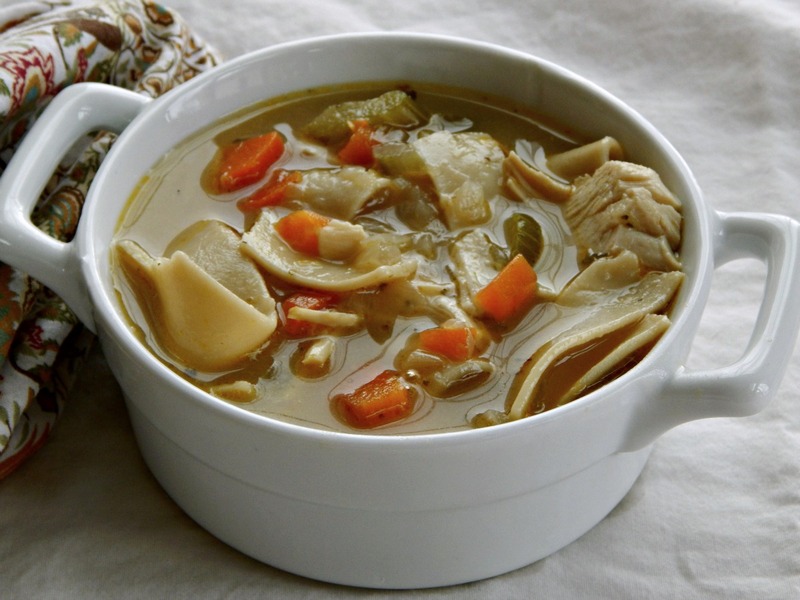 And they’re missing out (and making me miss out) on having Chipotle Chicken Chowder in a regular rotation! 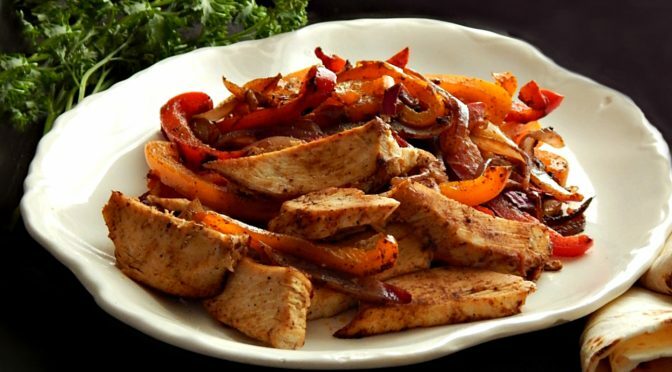 Whether you’re faced with leftovers to use up or you’ve planned for leftovers, here is your resource for just about any kind of meat or poultry. Bear with me as I’m still doing updating – notice fish and seafood is missing. It will be reappearing soon. 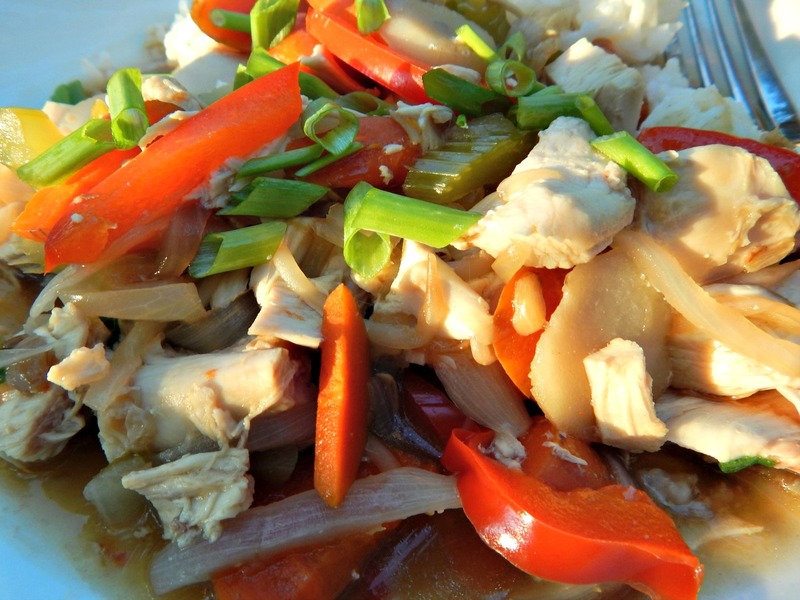 There’s Chow Mein, the authentic dish of stewed vegetables and meat served over noodles, and then there’s the Chow Mein I grew up with, beloved by Midwesterners: Chicken and Vegetables in a thick sauce served over rice. I’ve been meaning to make Arepas forever, and when I saw an old Diner’s Drive In and Dives Gone Global rerun featuring these from La Caraquena I took it as a sign…and I’m glad I did. The combination of the still warm, fragrant Arepa with the cool, creamy, slightly tangy Chicken and Avocado filling is indescribable. 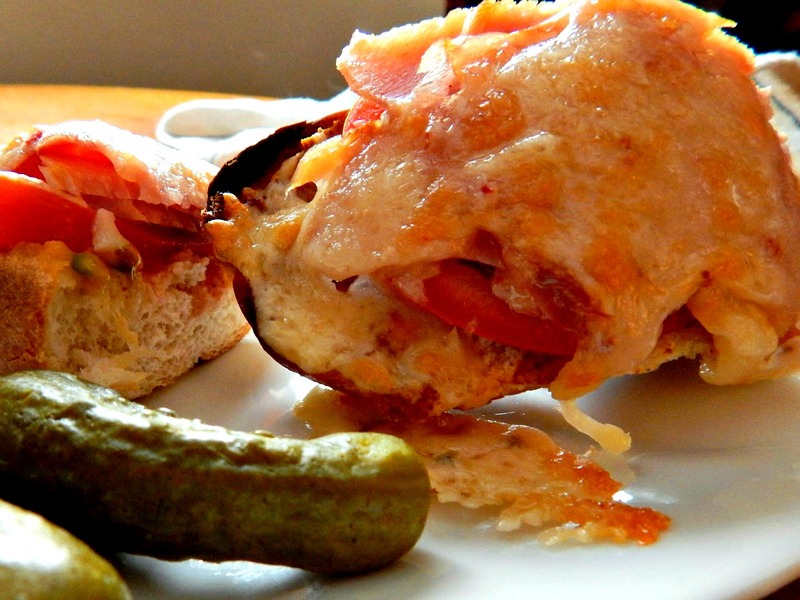 Open faced broiled sandwiches – Subway has NOTHING on this! 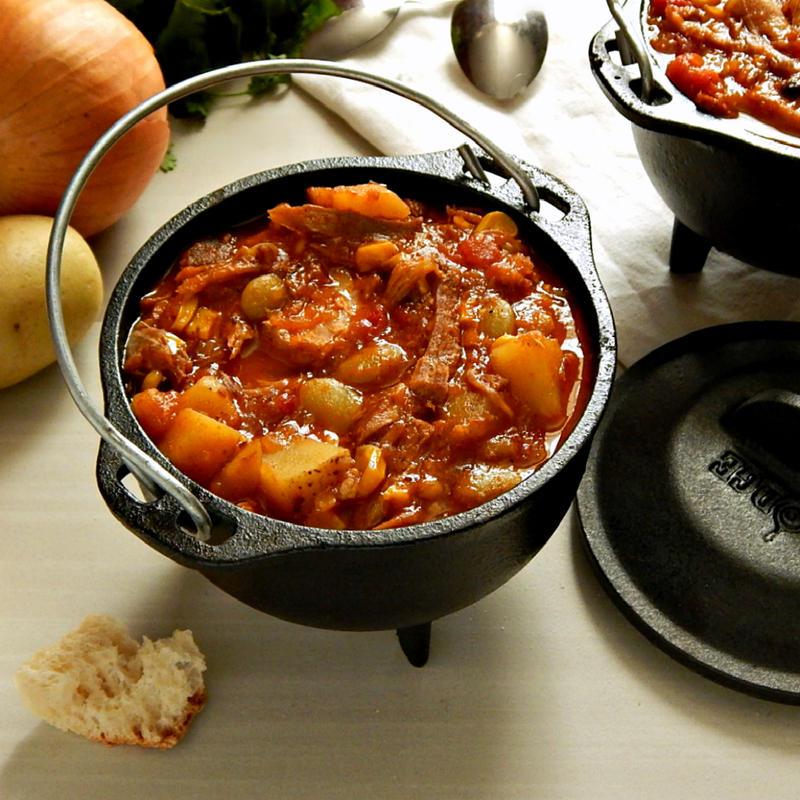 This simple little casserole works out well with Ham, Chicken or Turkey. 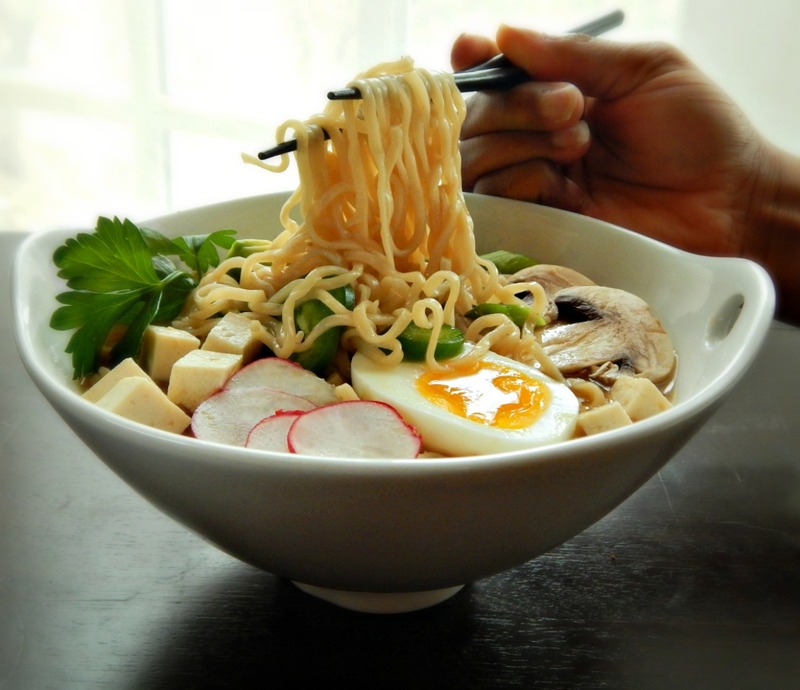 This is nothing fancy, just “down home” cooking, and it is a great “learner” dish for a child or teenager, and especially using the short cuts. This quick, easy standby is a kid pleaser, for sure, made on the stove top in minutes, using ingredients you’re likely to have on hand. Especially if you have any leftover or already cooked chicken or turkey. Serve your Updated Chicken a la King over popovers, maybe these easy and fun Popovers in a Muffin Tin and this old farmhouse staple seems fresh and current. This is an oldie but a goodie that’s been passed around for decades. 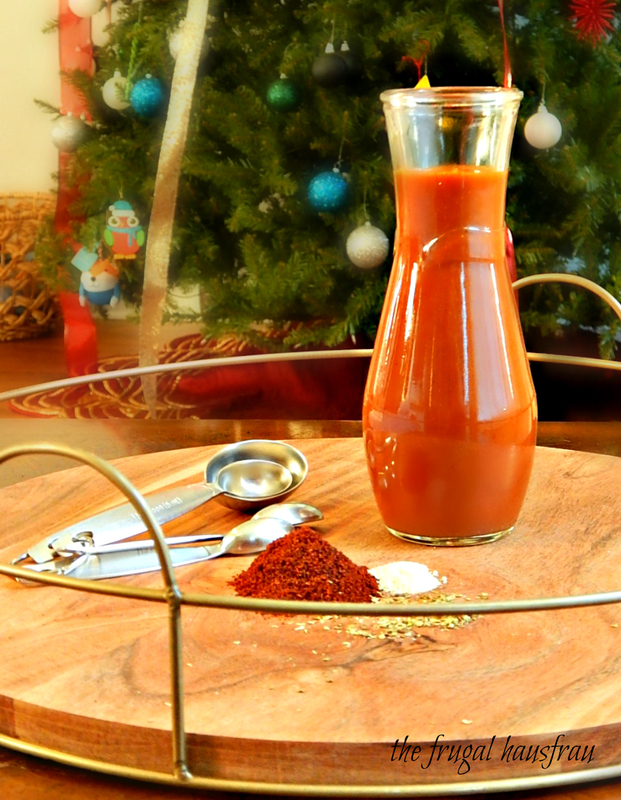 It’s incredibly good, cheap to make & everyone seems to like it. 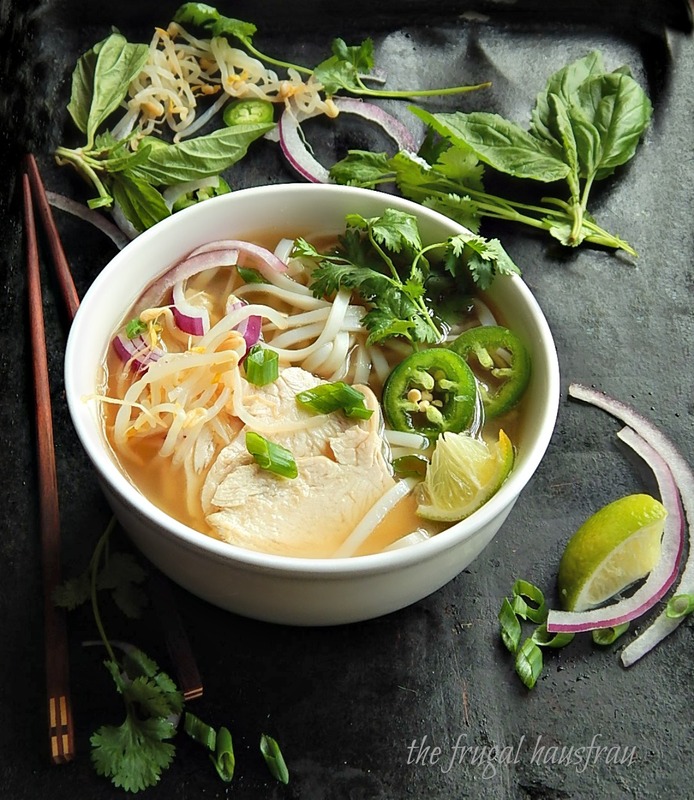 Best of all, the simple ingredients are available year round almost every where, and it’s a great use for leftover chicken.